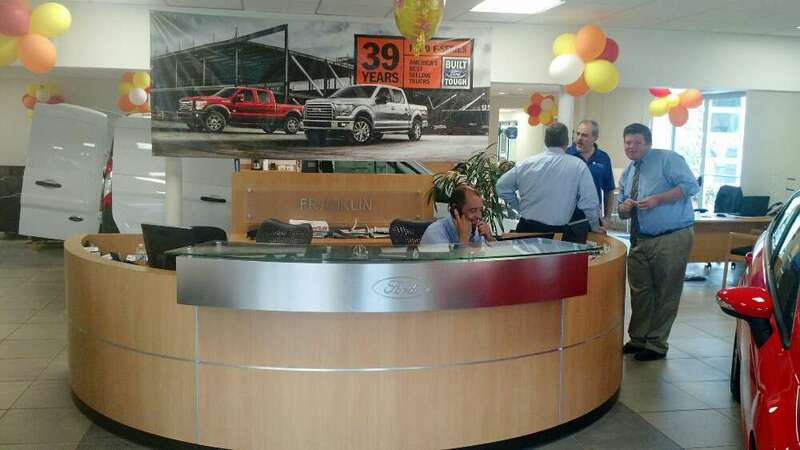 Franklin Ford is a business providing services in the field of Car dealer, Car rental, Car repair, Store, . The business is located in 175 East Central Street, Franklin, MA 02038, USA. Their telephone number is +1 508-570-4022. My step son just bought a new car and got a smoking great deal I let them deal with him and they gave him a great deal. Thank you guys. My great friend bought a new transit and he to got a great deal and he loves it. It wasn't the first dealership we've visited, it wasn't the first truck we've test drove, it wasn't the closest dealership to our house - but we've ended up making a purchase at Franklin Ford because we've ended up getting the best deal, the most comfortable truck, absolutely no BS, and for the first time in my life a car salesman had shown me the same amount of attention and respect as he did my husband! I'd like to thank David Raspallo and everyone at Franklin Ford for making it an enjoyable experience! 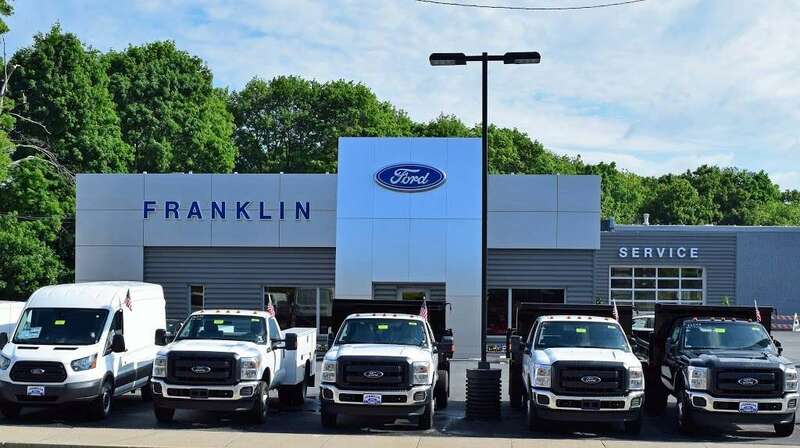 I can't believe the service I got at Franklin Ford! I spoke with Mike Shiflett on the phone. He was polite and worked me into the schedule to diagnose my issue. He ordered the parts and would have had it fixed the same day except my schedule wouldn't allow. So he got me in the next day! I was very pleased with the way I was treated and the stellar level of service! You guys did a great job helping me get my payments down to something manageable and are very personable and knowledgeable. 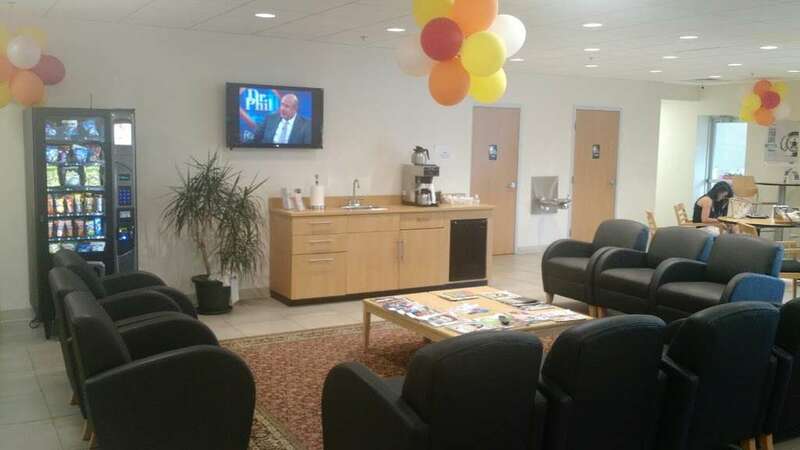 I would absolutely buy another car from this dealership in the future. The staff is knowledgeable and well mannered. The atmosphere is professional and keep their work space very organized and well kept. They were quick to get back in touch with me and kept me in the loop every step of the way. They were also excellent at explaining things I didn't understand as a first time buyer. I would absolutely buy another car from these fine gentleman. A big thanks to Michael, George and Trevor who made me experience as smooth a stress free as possible. (508) 570-4022 I had a great experience at Franklin Ford. They honored the price we agreed to by email , had the truck ready for a test drive when I arrived, and gave me a fair price for my trade. 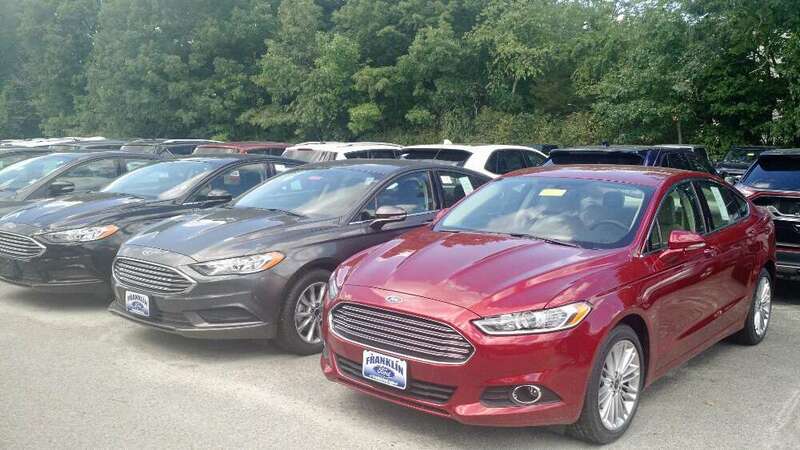 Find new and used cars at Franklin Ford Sales Inc. 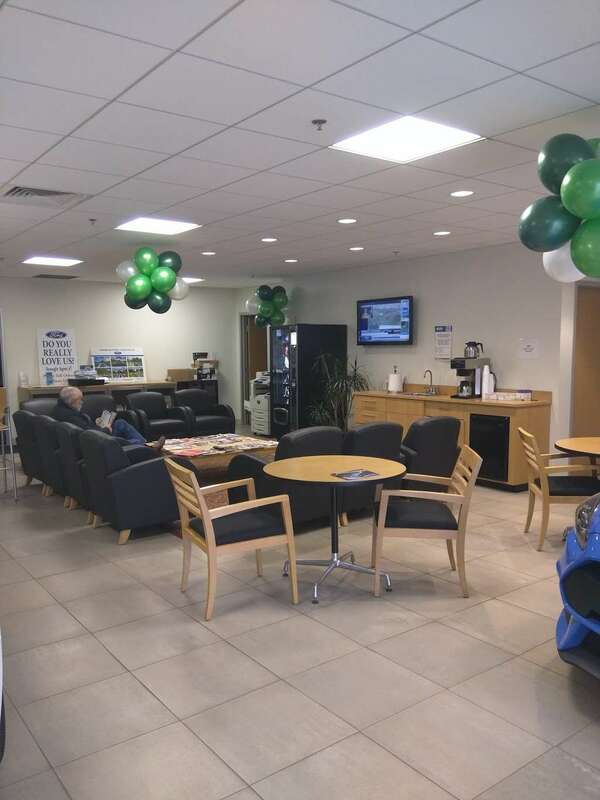 Located in Franklin, MA, Franklin Ford Sales Inc is an Auto Navigator participating dealership providing easy financing. Start Modal: The ESC Key will close this modal. 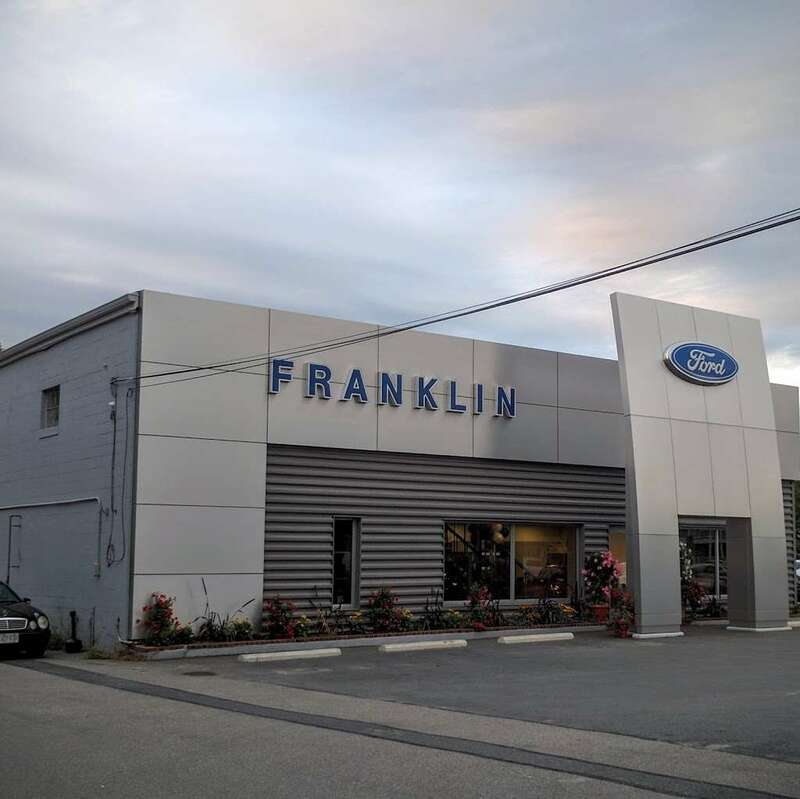 The dealer (franklin ford, 175 east central street, franklin, ma 02038, (508) 570-4022) was notified, but the contact had not approved them to diagnose the failure. The vehicle was excluded from NHTSA campaign number: 14v284000 (steering), although the failures were similar. (508) 570-4022 175 E Central St Franklin MA 02038. Data provided by Mapquest. 0 reviews. There are currently no reviews for Franklin Ford. Use the form above to be the first to add a review! 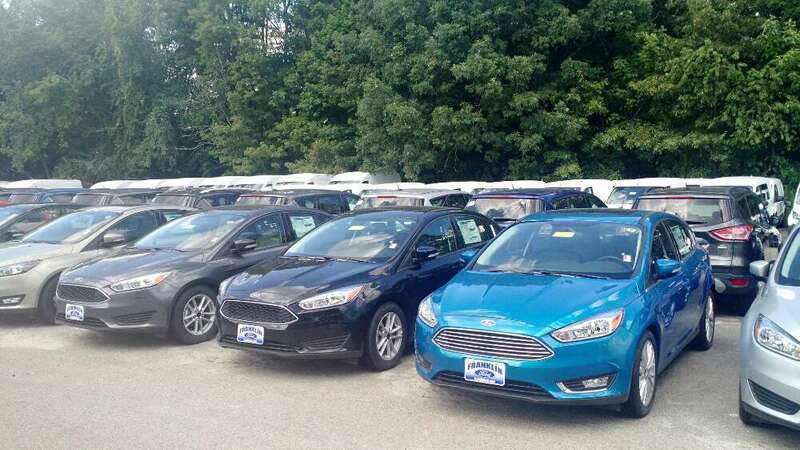 156 customer reviews of Franklin Ford. One of the best Car Dealers, Automotive business at 175 East Central Street, Franklin MA, 02038. Find Reviews, Ratings, Directions, Business Hours, Contact Information and book online appointment. 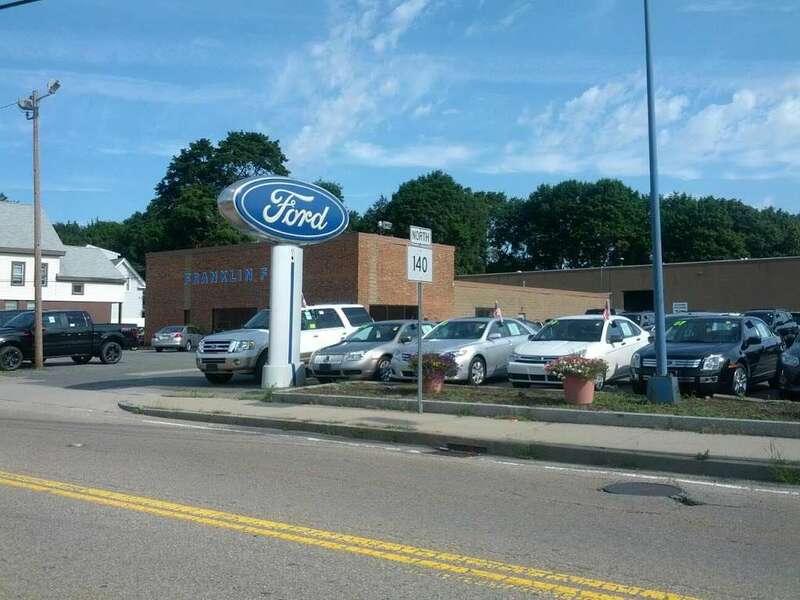 Franklin Ford is a new Ford and used car dealership in Franklin, MA. We provide our customers with certified Ford service, genuine OEM Ford Parts, and financing for those who qualify for an auto loan or lease. 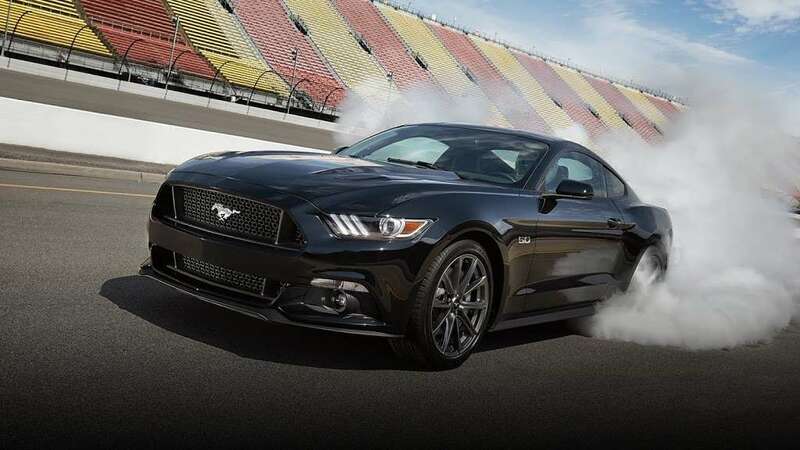 in addition, the electric power steering warning indicator flashed more than once. 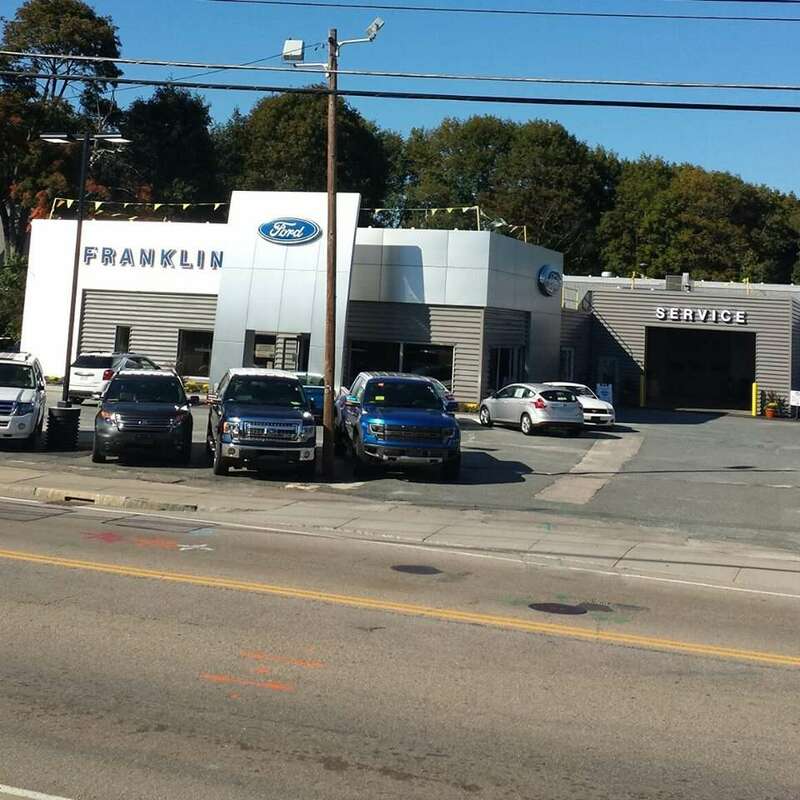 the dealer (franklin ford, 175 east central street, franklin, ma 02038, (508) 570-4022) was notified, but the contact had not approved them to diagnose the failure.